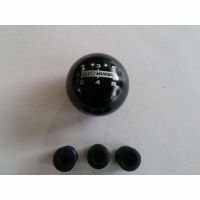 Interior tuning is a term used for modifying of the interior of a car. for example; removing the back seats to make room for a sound system, or taking out the front seats and replacing them with bucket seats (racing seats). 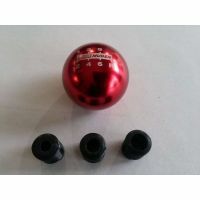 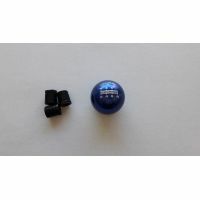 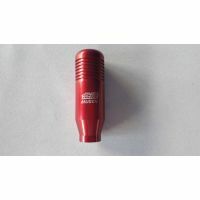 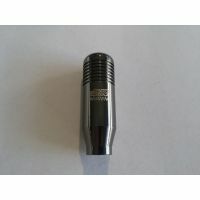 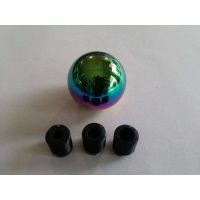 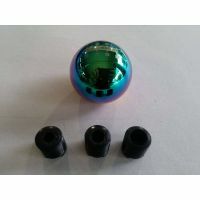 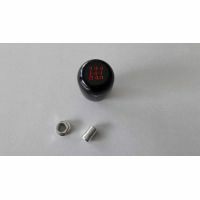 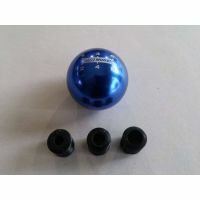 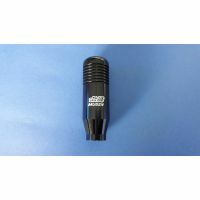 Another recent form of interior tuning is the replacement of the OEM Shift Knob with an aftermarket version such as a weighted shift knob for cosmetic and/or for performance purposes.